Visit our website www.vadirectauto.com for more pictures!!!! Address: 5124 Fletchers arch. Virginia Beach, VA 23462. Vehicles history report: Free Carfax can be obtained on our website by clicking on the Carfax logo in the vehicle description. We can also email it to you. Availability/appointment: Before making the trip here, please call ahead to make sure the vehicle is still available. Appointment are preferred but not required. Financing: Financing is available; however, we DO NOT offer in-house financing; e.g., buy here pay here. Shipping: We do not offer any shipping; however, we will assist you any way we can to ensure prompt shipment of your vehicle. Prices: Prices are not negotiable. Prices do not include $299 processing fee, DMV fees or any applicable taxes. 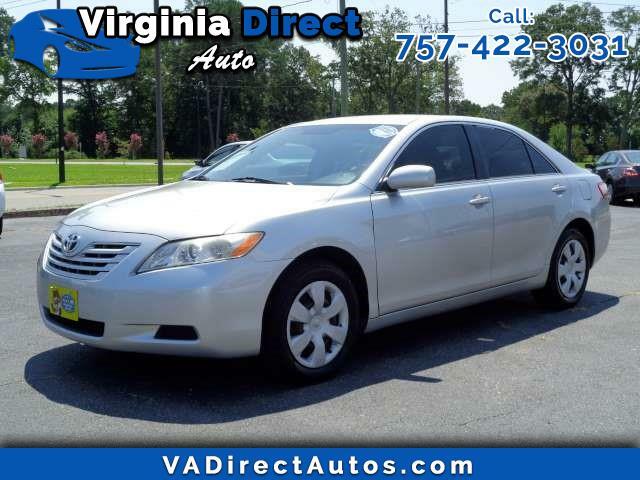 Visit Virginia Direct Auto online at vadirectautos.com to see more pictures of this vehicle or call us at 757-422-3031 today to schedule your test drive. Information deemed reliable, but not guaranteed. Interested parties should confirm all data before relying on it to make a purchase decision. All prices and specifications are subject to change without notice. Prices do not include taxes, title and registration fees, finance charges and $299 processing fee.